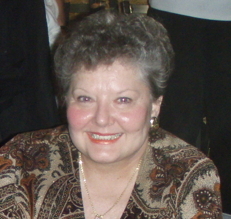 On Monday night, February 3, 2014, JoAnne Sorensen's condition worsened quickly and she passed away. She most likely will be cremated. I have no additional information at this time. Please share with others who are not online. If you have a special place to make a donation please do so in her memory or maybe to a local MS chapter.